Marijuana is set to be legalized in Canada this summer. Here are five suppliers offering beautifully designed pot accessories – and gorgeous objects – for design aficionados. For the last decade, cannabis has been undergoing a redesign. 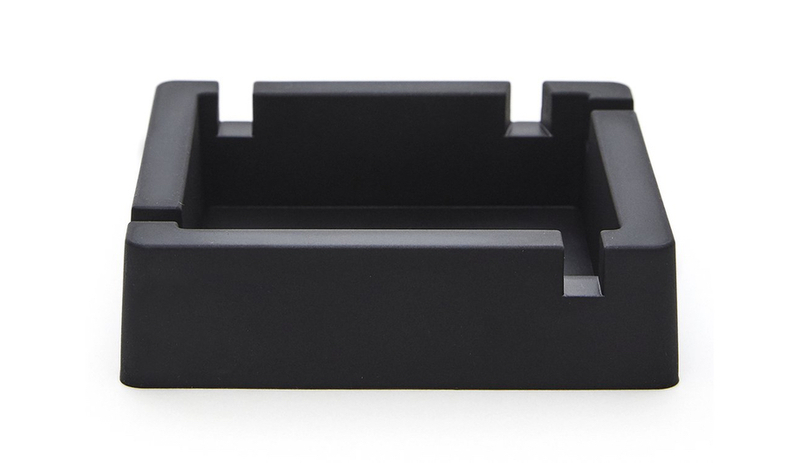 In Canada, a legalization date has been set for July 1, and its home-and-native designers – from Jamie Wolfond to Partisans to Concrete Cat – have developed accessories for design connoisseurs. 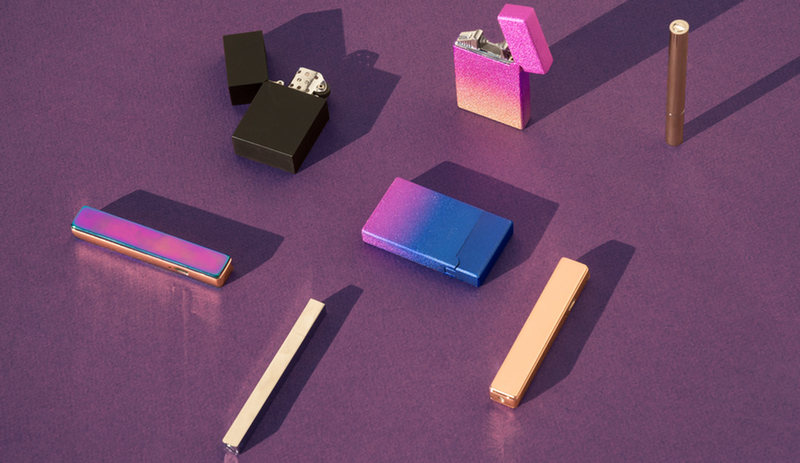 And they’re not the only ones: an outcropping of suppliers has emerged, specializing in thoughtful, discrete and beautiful cannabis accessories. Here are five that you need to know now. 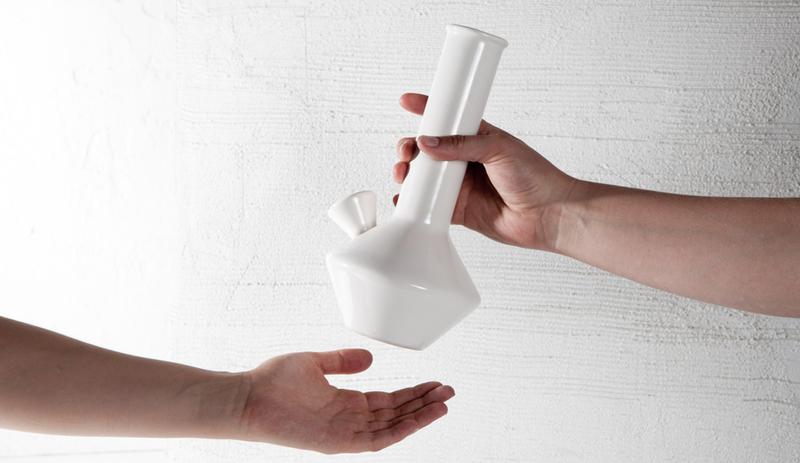 New York-based online stockist Tetra has become a de facto curator of design-forward smoking accessories. Browse through their suppliers for a who’s-who of designers creating wares for the emergent pot market: Tom Dixon has a portable way to stash your stash with the industrial-inspired Cog Container. Light + Ladder’s Beton Brut is a storage unit for pot essentials – and one that reminds us of concrete’s beauty. 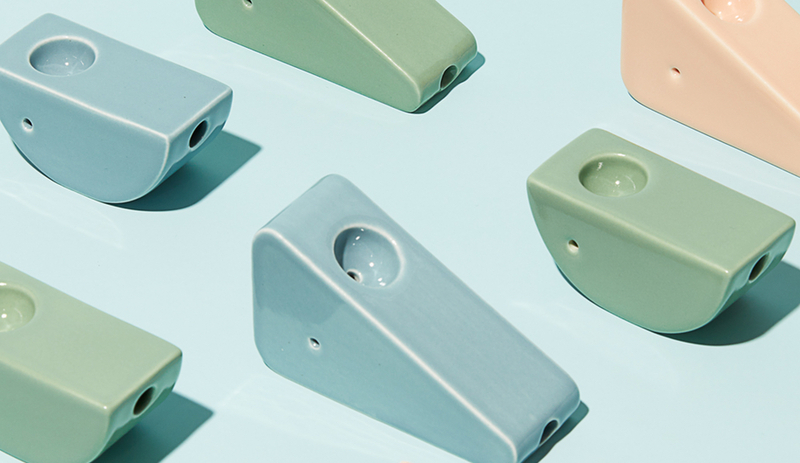 Lindsay Hampton’s pipes have earned praise from pot-smokers and ceramicists alike, while Vancouver’s own Knauf and Brown designed a sleek tamper for the brand that sold out of its original run in just weeks. 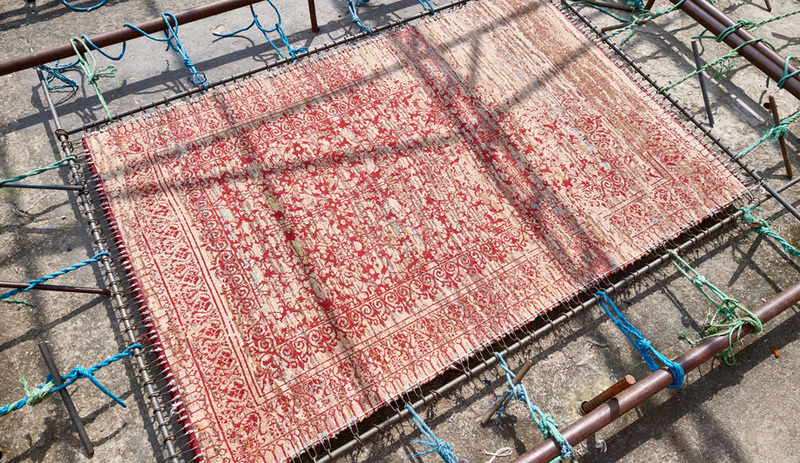 Most of their goods are custom-made for Tetra. 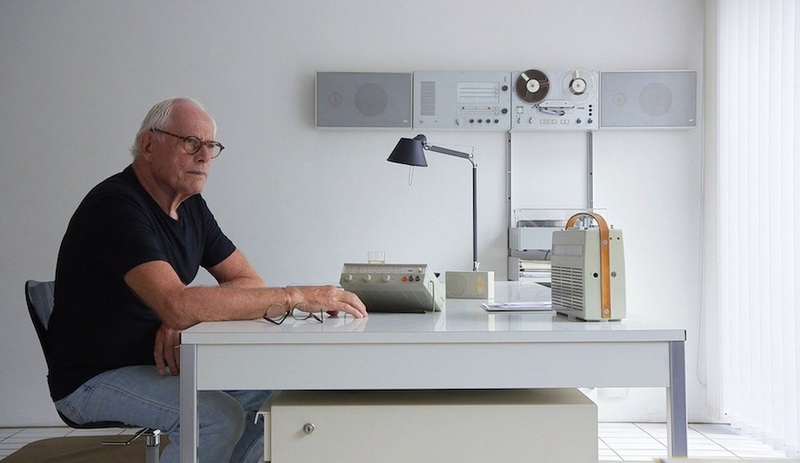 Tetra is run by design connoisseurs – a recent blog entry, for example, covers Bauhaus-inspired pot design – and that is evident in the Tetra’s own creations. 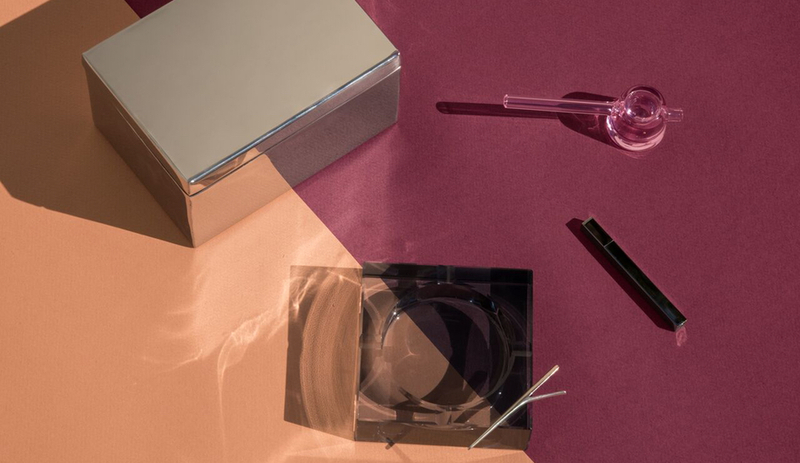 Their flex ashtray, a handsome, flexible silicone product, would slot in easily on an Enzo Mari table; their iridescent slide lighter is more handsome than any lighter deserves to be; their Balance pipe, defined by a slender glass stem, was designed by Jamie Wolfond. Like Tetra, Brooklyn’s Sweetflag is an online boutique – though they focus on “smoking accoutrements with a distinctly feminine ethos.” Founded by textile/display designer Luren Jenison and artist Lydia Okrent, Sweetflag celebrates cannabis as a ritual – and their products are separated into the Before, During and After categories. Simple elegance is a staple of their aesthetic – as evidenced by Pleasure Point, an uber-minimal pipe that also serves as a vase, made by California’s Summerland Ceramics. The rest of their wares are simply gorgeous objects, the stuff even non-smokers might covet. Take, for example, the marble-like Connector pipe, the vase-reminiscent Amphora pipe, discrete clips formed like Ankhs, or an iridescent smudge dish. It’s worth keeping an eye on Sweetflag’s site – they rotate through artists and suppliers, and items often sell out fast. 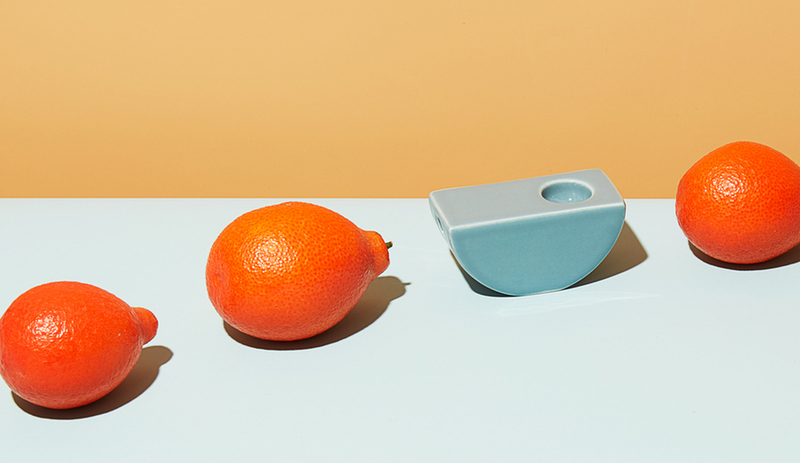 New York City designer and still-life stylist Jenny Wichman is the mind behind Yew Yew, a brand that aims to make “smoking simplified.” That’s no lie: Wicham’s studio doesn’t concern itself with storage, grinders, vaporizers or rolling papers. 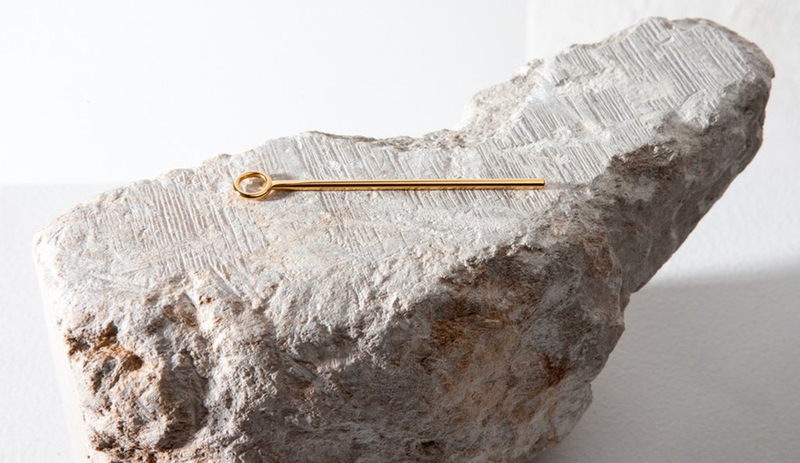 No, it only makes pipes – but minimal, contemporary pipes that ride the line between decorative object and tool. 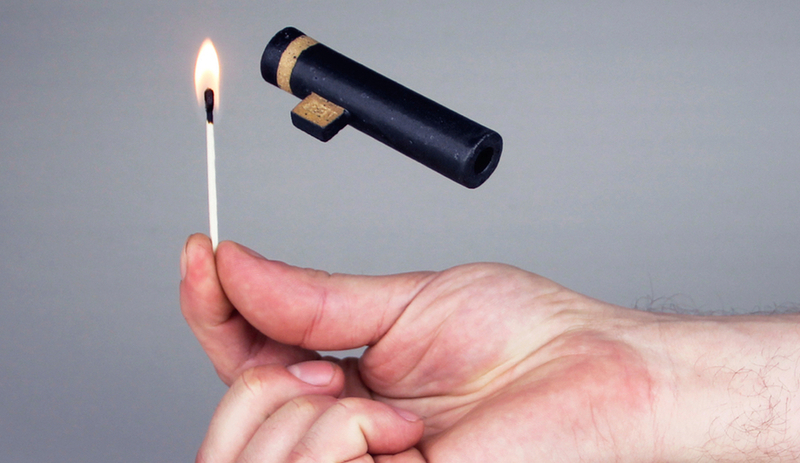 There’s no bowl or mouthpiece to be attached, here; simply add a smokeable, light it and inhale. Designed in New York and hand-made in Portland, Yew Yew’s simple ceramic pieces come in two sculptural shapes – triangles or crescents – and six colours (carnation, succulent, blush, blue, white and wine). Though Ben Medansky doesn’t strictly trade in cannabis accessories – his studio is filled with bold experimentations in ceramics and terracotta – his Peace collection is some of his most compelling work to date. Made up of four different geometric designs, each of Medansky’s ceramic pipes are bold and angular – no surprise, considering the designer’s affinity for brutalist architecture. There’s a certain ruggedness to Medansky’s work, which is highly intentional: he did, after all, host an exhibition of his work that survived a catastrophic studio fire. 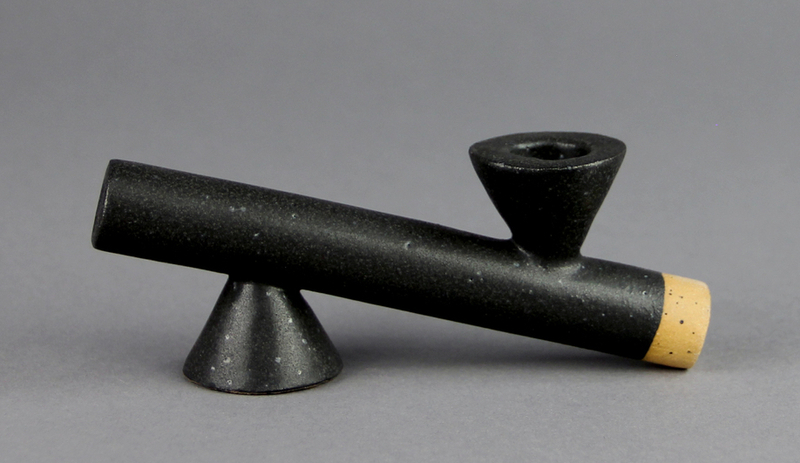 But there’s also a pleasing geometric simplicity to it, too – his Smoke pipe, for example, uses a symmetrical double-bowl design for stability on flat surfaces. Tokyo Smoke, a company founded by ex-Google employee Alan Gertner, is built on merging cannabis and design. 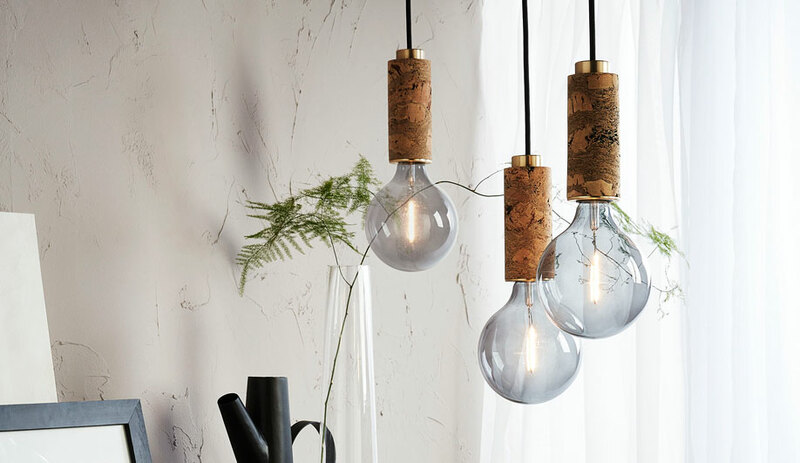 And along with showrooms created by the likes of DesignAgency, the Toronto-based company has also created accessories with designers including Partisans, Concrete Cat and Leah Lavergne. 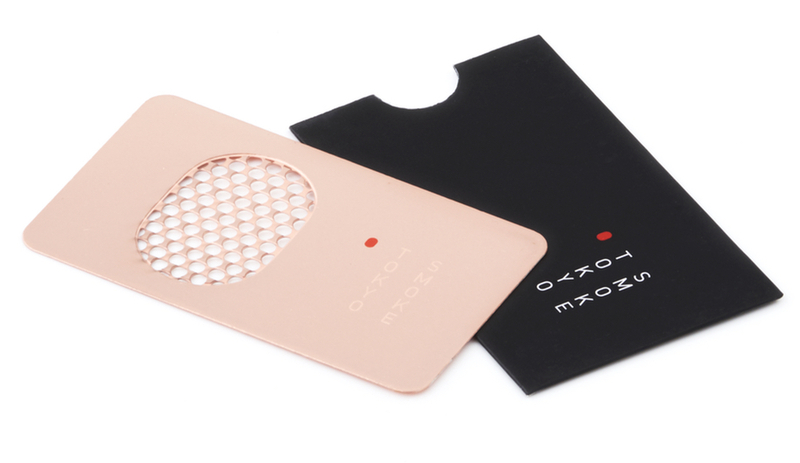 Many of their products focus on discrete utility, which is best embodied by their grinder card, a grater hardly thicker than an average credit card. 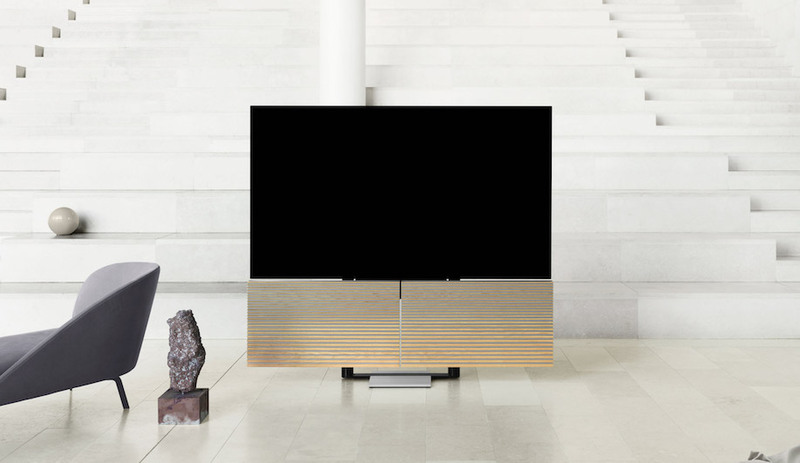 Our favourite Tokyo Smoke product to date, however, comes in the form of the Voong vase, conceived by Castor Design. The tapering porcelain vessel can be used to store flowers, but the addition of a subtle brass bowl allows it to have other functions (as Tokyo Smoke wryly notes, it can accommodate two types of flowers). With the brand recently expanding to Seattle, and with locations in Hamilton, Vancouver, Regina and Montreal forthcoming, more local collaborations are surely forthcoming.